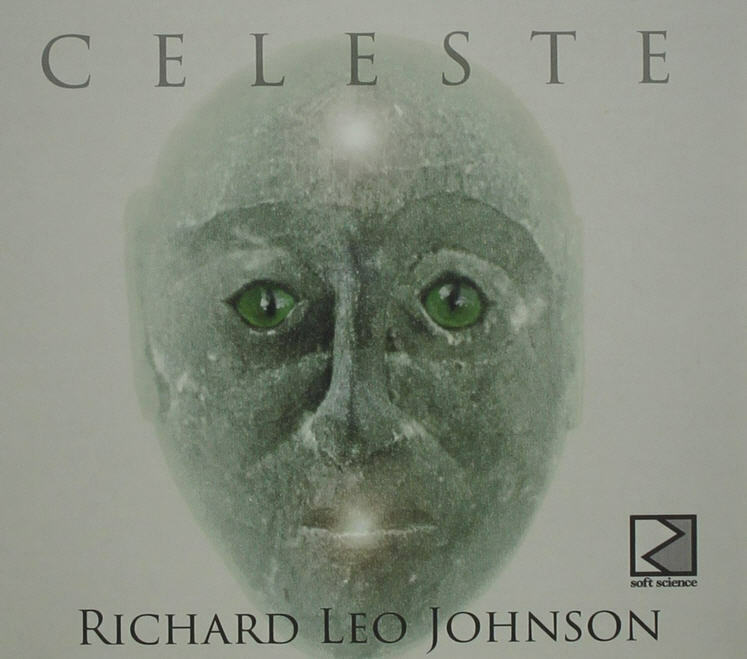 Among the true innovators, Johnson is always delivering surprises, and Celeste is yet another of many. The twelve tracks presented here were played on the “alien,” a special acoustic model built by Martin Guitars (named so because the two soundholes on opposite sides of the guitar’s body along with the bridge resemble the face of an alien), with a Theremin built into it. Playing a Theremin by itself is difficult enough to control and manage, but when one is built into the guitar one is playing, responding to the position of the player’s hands and arms while playing the strings, as well as the proximity to the player’s body, all bets are off, but Johnson was up to the challenge of making a full album with this. In videos one can find online, Johnson can be seen playing the guitar flat, like a lap steel, with something like an Ebow attached to the higher strings, but I’m certain he’s got a lot of other tricks he’s not showing us, like any true artist who maintains a degree of mystery surrounding his craft. So what exactly does this all sound like? Aside from the common thread of using this guitar, which dominates every track here, one may be reminded at any given moment of Steve Tibbetts, Leo Kottke, or the late Michael Hedges, but fused with the electronic sounds the Theremin produces. At times the electronics dominate the sound, but more often it’s the acoustic guitar leading the way where a fragile balance is maintained between the two. There are surprises here at every turn, and Celeste is one that certainly gets my highest recommendation.